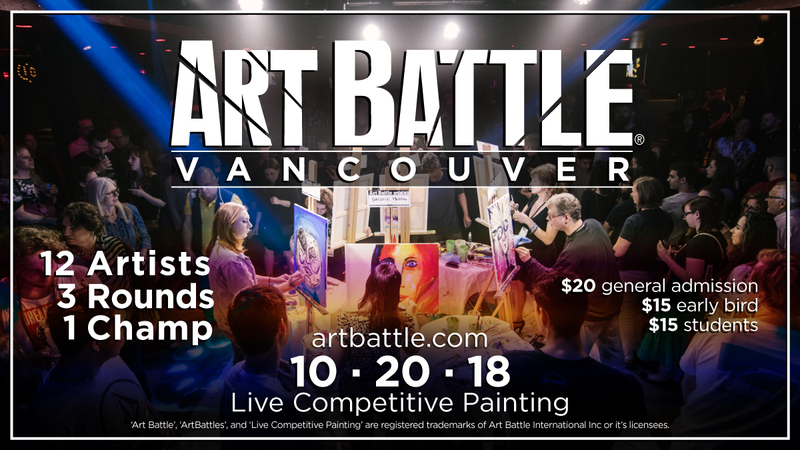 Art Battle® is stoked to be back at the Red Room on October 20th! 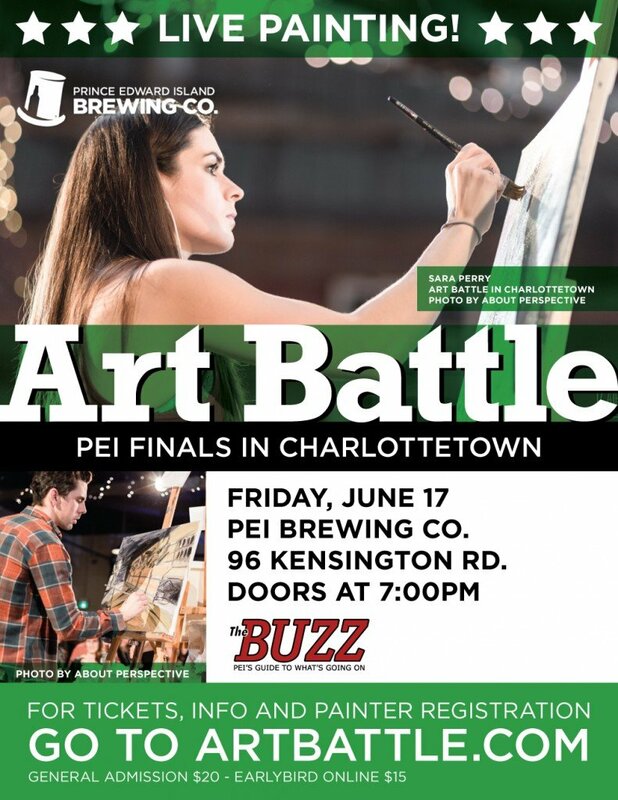 Come watch the paint fly before your eyes and help vote to determine the Champion as 12 incredible artists battle the clock & each other in a live painting competition! 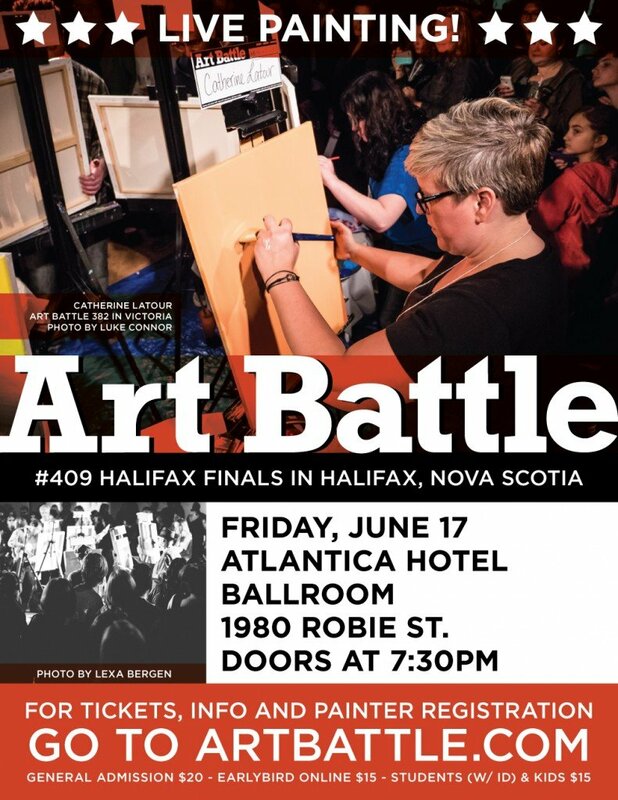 All artwork created will also be available for auction during this incredible night of community and creation! 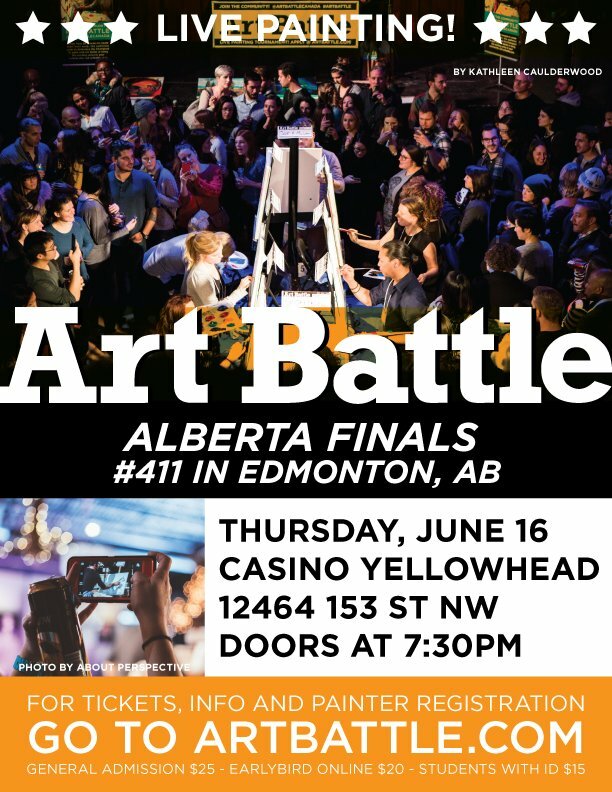 Follow us on Instagram @ArtBattleVancouver! The Red Room – 398 Richards St.